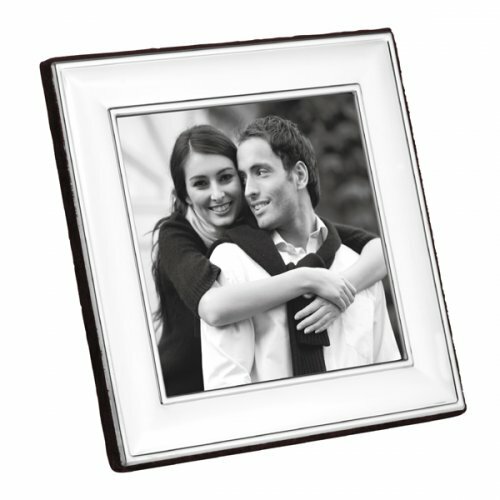 A picture frame is always a well-received gift, and it suits any occasion. This classic square sterling silver picture frame with wood back is impossible to dislike and would look good in any home. 13cm x 13cm / 5inches x 5 inches.